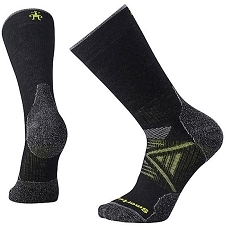 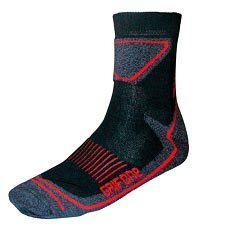 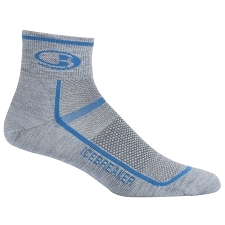 Comfortable, lightweight and soft, the Trekking Extreme Light socks are exactly what you need for your feet on your next adventure. 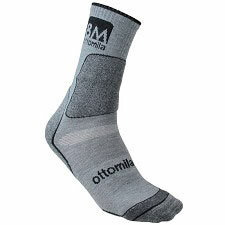 Mountain enthusiasts will appreciate their mixture of synthetic materials that keep feet dry and warm, good fit and support, as well as injury prevention. 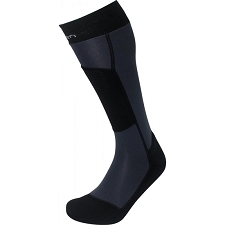 The AirGuide™ functions as a spacer and is placed along the AirConditioning Channel® to facilitate continual air circulation. 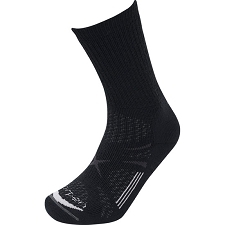 The patented AirCool Stripes™ under the soles also allow temperature−regulating fresh air to circulate. 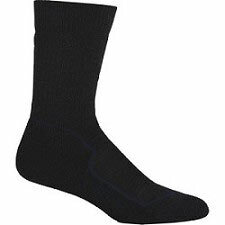 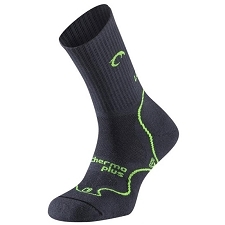 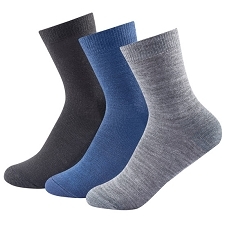 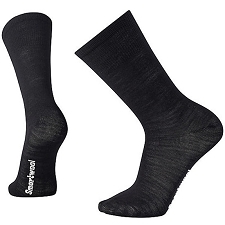 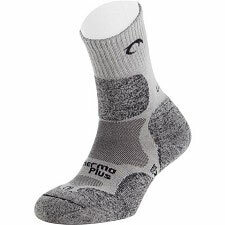 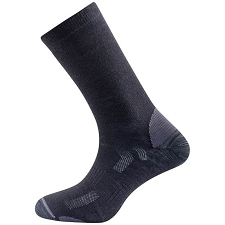 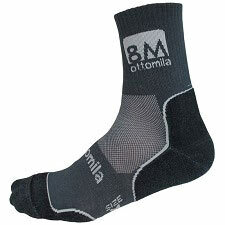 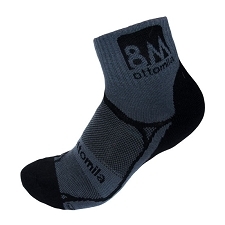 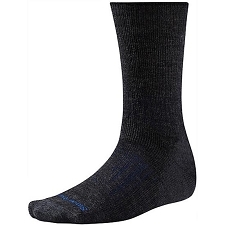 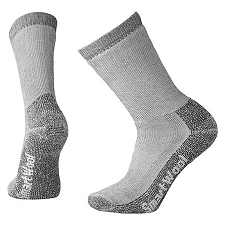 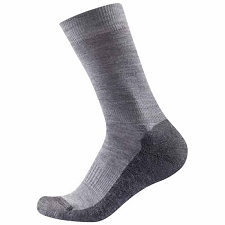 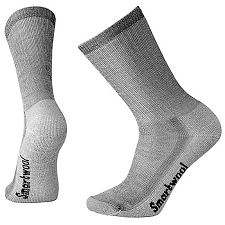 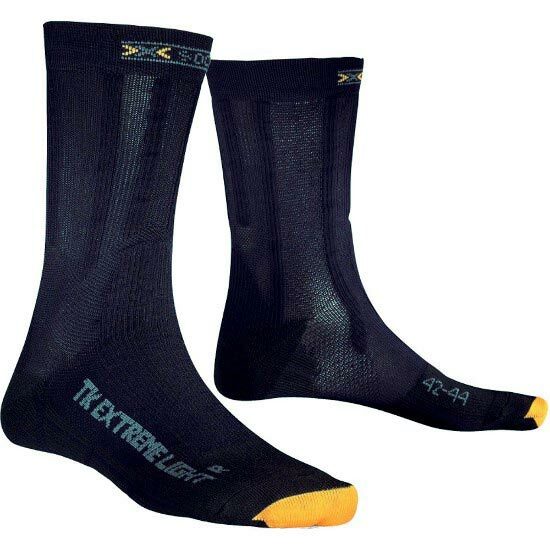 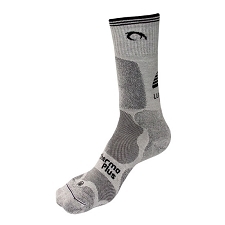 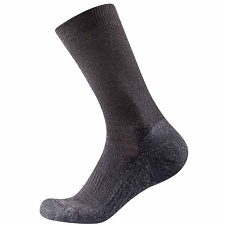 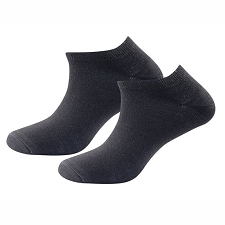 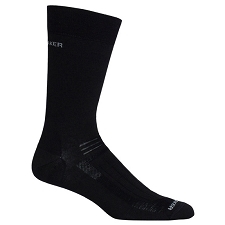 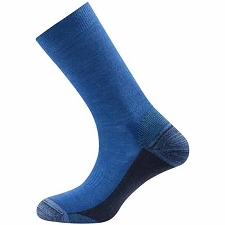 Manufactured with a light touch but still technically perfect, it creates a typical X−SOCKS® “bare foot“ environment. 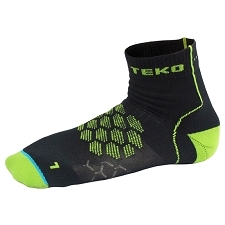 Customer Opinions "Trekking Extreme Light"